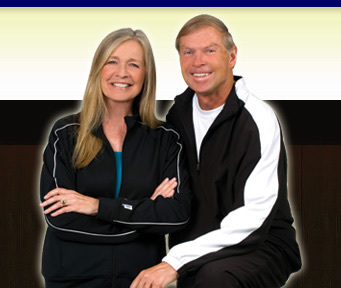 Peak Performance » Blog Archive » Tennis Legend Stan Smith Endorses The Confidence Factor! 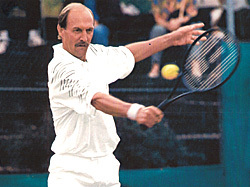 Tennis Legend Stan Smith Endorses The Confidence Factor! We are honored to list Tennis Legend, Stan Smith in our endorsements of The Confidence Factor!